Gilbert Block carries a wide range of precast concrete products for most any precast application need. While we stock a wide range of precast concrete products through our statewide network of locations, we recommend that you contact us to check availability of a specific product. 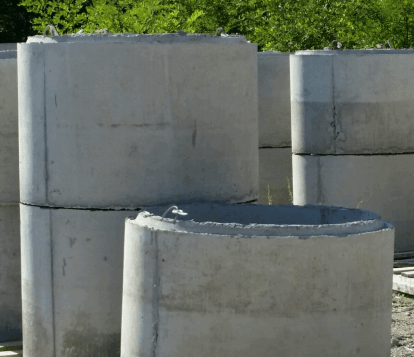 • Baffles - Precast concrete, inlet or outlet. • Mooring Blocks - Almost any weight available.